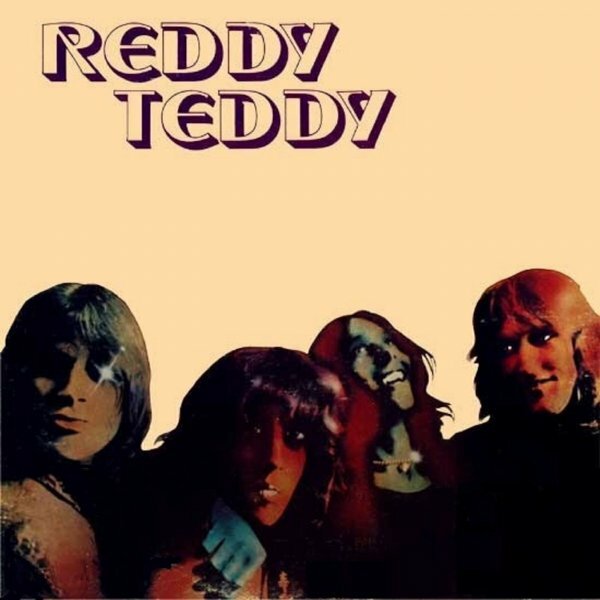 The pride of Winchester, Massachusetts, the ‘70s proto-punk foursome Reddy Teddy never quite broke through to the rock mainstream (despite some major-label dalliances) but their brand of high-octane rock and roll, captured over a series of independent 45s and local releases, made them Boston faves during their six-year run, and paved the way for numerous Beantown garage/New Wave bands in their wake. 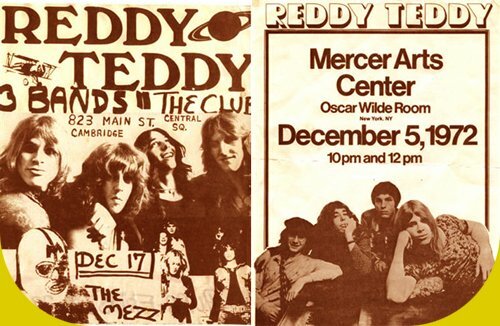 Guitarist Matt McKenzie, singer John Morse, bassist Ted von Rosenvinge and drummer Joe Marino joined forces in early 1972 — McKenzie having cut his teeth gigging with Willie Alexander — gained a reputation in the Boston suburbs as an act to be reckoned with, and toyed with an offer from Mercury Records, cutting unreleased demos of “Teddy Boy” and “It’s Breaking Me Up” at Intermedia Studios. 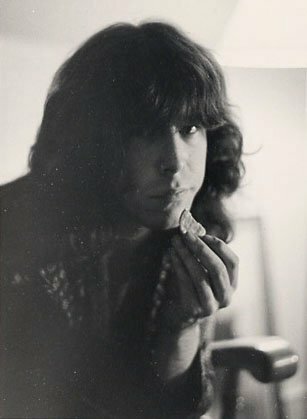 A line-up change brought Scott Baerenwald into the bass slot in 1973, and the still-unsigned band recorded “Boys and Girls” and “Helping Hand” at Aengus Studios in Framingham, Massachusetts. 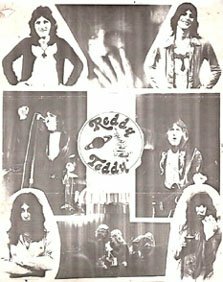 The band caught one of their first big breaks when Aerosmith, who were tilling much the same sonic soil as Reddy Teddy, invited the quartet to open for them during their New England tour dates in fall 1973. A move to Boston in 1974 pulled them closer into the city’s rock orbit and party scene. 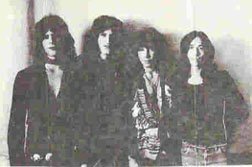 After another round of failed overtures from Mercury (that saw an album shelved due to the oil shortage), the band released “Goo Goo Eyes” b/w “Novelty Shoes” on the local Flexible Records, which garnered the band steady airplay on WBCN and steady gigs at The Rat in Kenmore Square. In 1976, a full-length LP, produced by Willie Alexander and WBCN DJ Maxanne Sartori, was finally (!) released, The band got a push when former Rolling Stones impresario Andrew Loog Oldham took over managing duties, but despite some high-profile gigs, the band couldn’t quite stand out in the increasingly crowded field of late-’70s guitar bands. 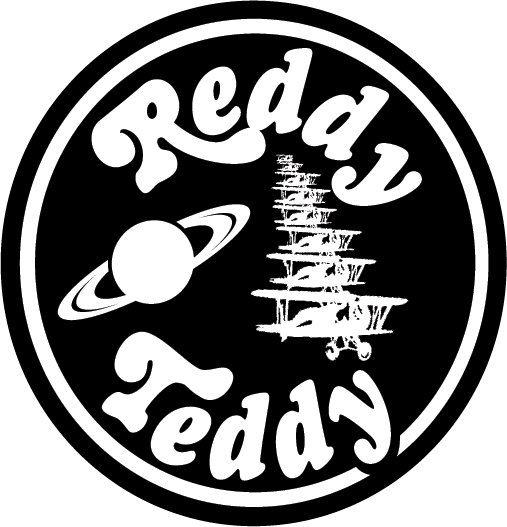 Reddy Teddy played its last gig in 1978, opening for Van Halen at the Paradise. Post-Reddy Teddy, Baerenwald played with Robin Lane and the Chartbusters, McKenzie joined John Felice’s Taxi Boys, played with the Nervous Eaters, and also rejoined Willie Alexander’s band. 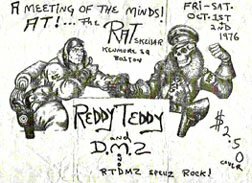 McKenzie passed away in 1988, after being involved in a car accident; his old Reddy Teddy bandmates performed a tribute concert for him at the Paradise.